Dream Kardashian and Penelope Disick hang out and look ADORABLE. 25. 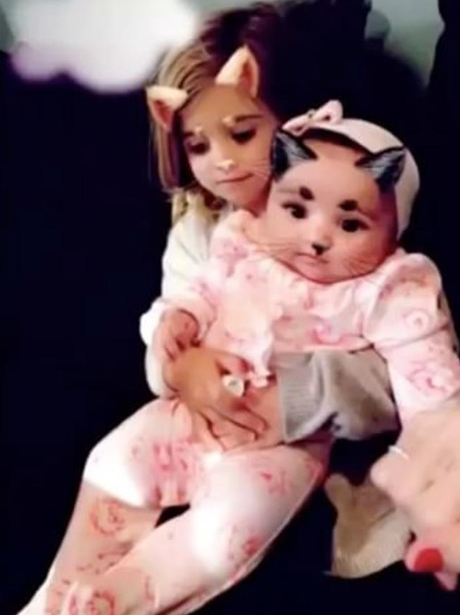 Dream Kardashian and Penelope Disick hang out and look ADORABLE.